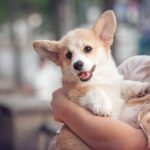 This adorable breed is a small dog (which stands between 6 inches to 9 inches only!) with a big personality. 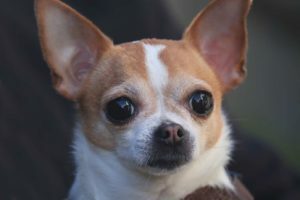 Archeological records show the Chihuahua originated from Mexico and were found in the ruins of ancient Chihuahua, which gave the pups their name. Chihuahuas are known for having either apple or deer heads. The long-haired apple head Chihuahua is more common and has fluffier fur like a stuffed toy. The short-haired deer head Chihuahua has the same body structure but a thinner and shinier coat. 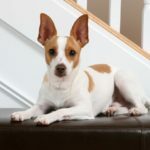 Despite their cuteness and almost-weightless-structure, raising a Chihuahua requires full-time responsibility to meet the dog’s health and sanitary needs, food intake, daily activities, preventive maintenance, and handling. Taking care of a Chihuahua is like caring for a delicate infant, but one that is mobile, surprisingly full of energy, and moody. The short-haired deer head Chihuahua has the same body structure but a thinner and shinier coat. The breed’s minuscule size requires gentle handling. A Chihuahua is best for adults. A family with children must be able to train kids on how to carry and gently play with the dog. Otherwise, families with kids are highly discouraged from adopting one. The bones of these dogs can break easily. Even a small thump on the head can cause trauma and severe injury. Chihuahuas need short walks and less active play time. When a Chihuahua pants, that means it has already had enough exercise. Never push the dogs to strain in physical activities. 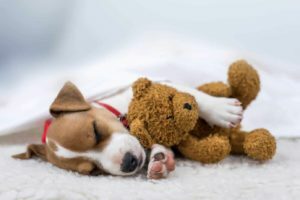 The breed is prone to hip dysplasia. Chihuahuas often have orthopedic issues, so extra care is needed. Keeping your pet lean with short daily walks can reduce health risks. A Chihuahua has a small stomach, which limits its ability to eat and store enough food. Consequently, you will need to provide small amounts of food several times each day. Animal nutritionists recommend the dogs, which usually weigh four to 10 pounds, eat up to a cup of food per day divided into three meals. Overeating may cause severe health risks. Don’t give your Chihuahua human food like cookies or bread because it may cause diarrhea and vomiting. 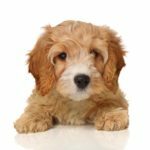 Avoid any toxic foods for dogs like chocolate, apple seeds, or raisins. 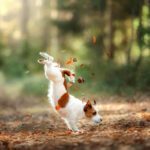 Pet owners need to monitor their dogs’ mood and activity daily. By doing so, dog parents will help spot any changes in their health. This helps you spot symptoms and underlying health issues sooner. 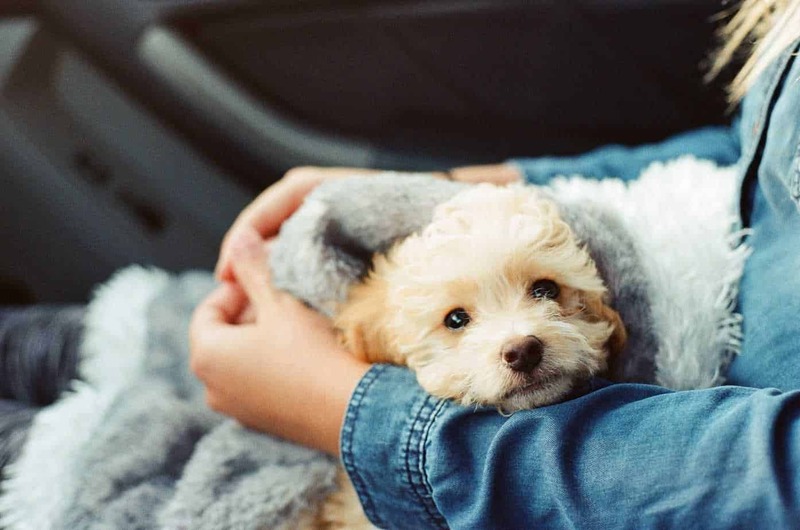 Keeping your pet’s vet updated about its mood swings, and regular activities, combined with regular vet visits will help ensure your dog is healthy and happy. Chihuahua parents need to provide regular vet care including standard vaccines for adenovirus, Parvo, rabies, distemper, and others. You’ll also need to consult with your vet about any vaccines specific to your area. Daily dog walks allow your Chihuahua to encounter other dogs. 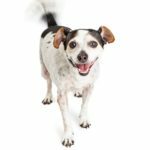 Seeing other dogs in common areas will help the dog behave and be comfortable interacting with other dogs. It’s also important to schedule playtime with other dogs to help your pup develop social skills. 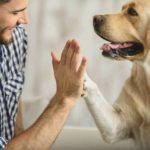 Socialization with other dogs also can reduce the risk of canine depression. Chihuahuas need to be bathed about once a month. 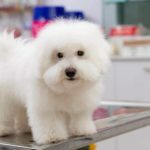 After playtime outside, gently use a wet hypoallergenic towel to wipe the dog’s face and feet. Chihuahuas don’t like to have their teeth brushed. Start when they are puppies and be gentle. Brush your dog’s teeth once a day. Chihuahuas are prone to oral issues including gum disease. Clean your dog’s teeth and be sure to have your vet check them during every visit to prevent severe dental problems. Owning a Chihuahua is like having a child who will never grow. 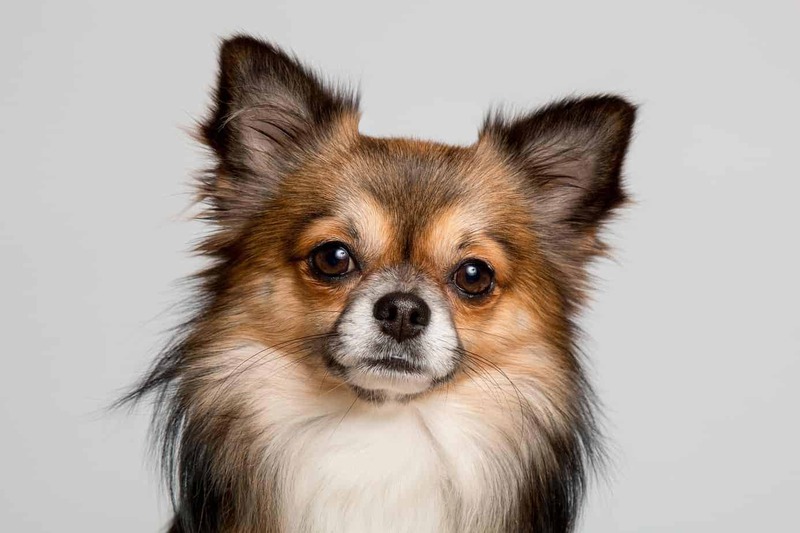 These tiny dogs are active, playful, moody, and loving all at the same time. So handle your pup with care and give your Chihuahua the care the dog needs for a long and healthy life. Lilian Chifley is a mom to an adorable orange cat and brown Labrador. She works as an editor for Top Essay Writing Services. Lillian has been with the company for three years and counting. Driven by a passion for writing, she is a contributing writer for Besttermpaper and Cheap Essay Service.